Today Jamaican dancehall superstar Popcaan took the Canadian Roy Wood’s summer smash back to the island. The track is a little over a minute but packs all the essentials of quality music. Using nothing but the beat he smoothly sings over the track, truly putting his own spin on an already great song. 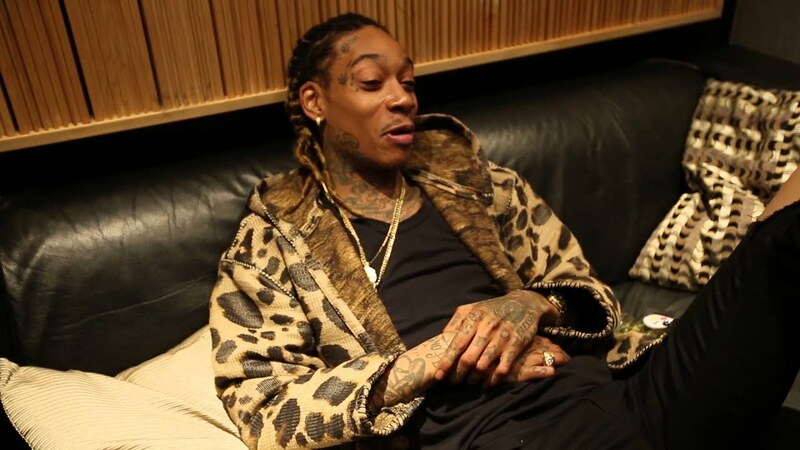 On his new vlog series “Kiccin It At Tha Crib”, Wiz Khalifa is seen reacting to a beat just sent to him from his frequent collaborator, producer E. Dan. His first reaction was one of pure joy, the beginning of which was realizing the beat sampled the theme song of the new Netflix series Stranger Things. Today along side fellow Taylor Gang member J.R. Donato, Wiz delivered a finished track on that same beat, showing us why he was so damn excited when he heard it. Enjoy Below! After leaving fans in suspense with some legal issues earlier this year RetcH is back to his regularly scheduled shenanigans and of course the grind that got him where he’s at. 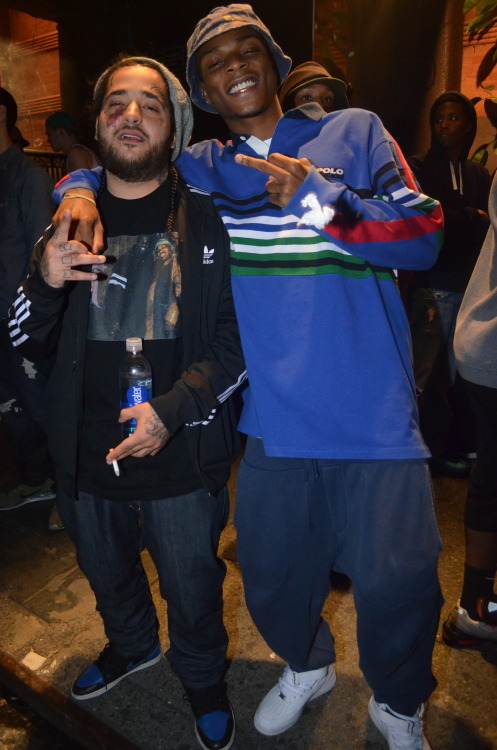 He took some time to kick it with his family after his release and remained silent on all platforms. Yesterday he broke his silence and blessed us with his latest offering ‘Nickle Bags’. The track gives off the that raw East Coast energy we expect from the young MC, using his past and current situations to craft the appeal of his in your face bars. I’m glad he’s home and still doing his thing, enjoy the track below.